Best Luggage Money Can Buy! I have used this piece of luggage since 2010, and it is an unbelievably reliable piece of gear that exceeds expectations every time I use it. 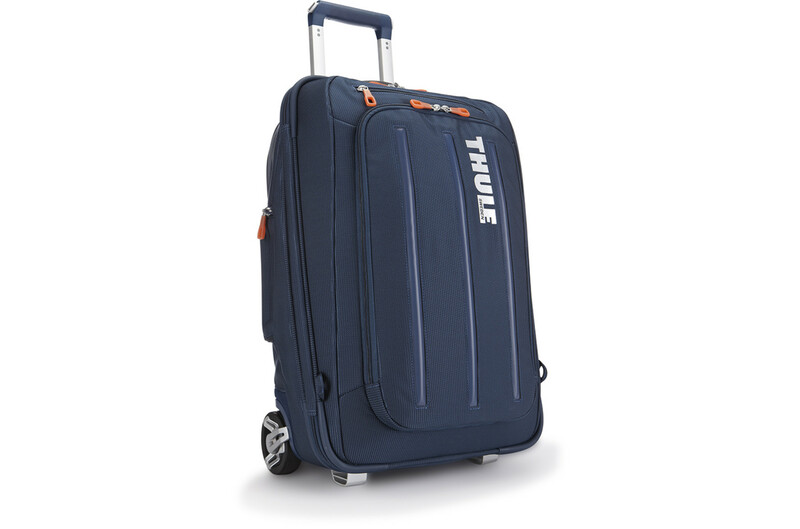 It is a super durable and well conceived piece of luggage and it looks great too! You won't be disappointed. I've had this suitcase since 2011 and it's absolutely wonderful. 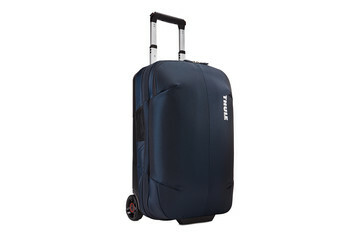 It's insanely durable, and has a great amount of space for a few days away. The hard casing and strong fabric is what makes the bag so durable. The handle comes out easy, there's a compartment for glasses - which has a hard case so you don't even need the glasses case! The front pocket is also perfect for getting the laptop in and out easily. Will purchase again whenever it hits the skids, but that doesn't seem to be happening any time soon. 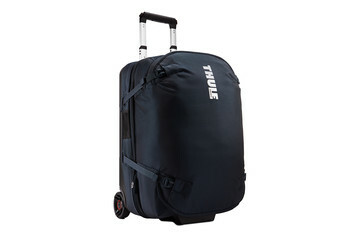 We have bought Thule racks for our cars and love them so when I began researching a new carry one I saw this one. I truly searched for weeks for the perfect carry on and am more than happy with this selection. I use it about 2x every month on business flights for the last year and recently had the extended handle to lose a pin so it would not retract. 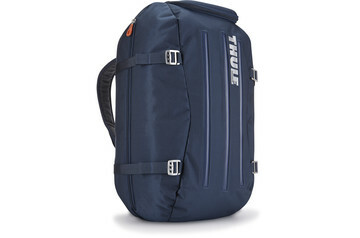 I emailed a photo to Thule and THEY SENT ME A NEW ONE within 2 weeks! THIS IS AMAZING CUSTOMER SERVICE! 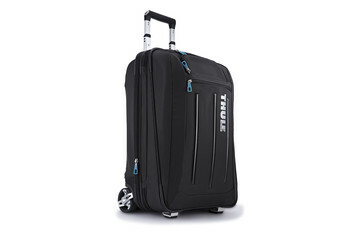 I have told everyone about how Thule stands behind all their products. I love this bag and this company! !